When it comes to packaging, every element of the experience needs to work together – from tissue to pillow packs, retail carrier bags to receipt wallets. Keenpac supplies and delivers a wide range of luxury point if sale packaging accessories, all our accessories are created to your specification, and finished to your own unique brand bible. Keenpac offers the total point-of-sale packaging solution, ensuring your brand is perfectly represented. Supplied in reams of 500 sheets as standard, we have a range of stock colours available on request and a bespoke match colour to brand service with your logo or design printed or varnished on a variety of papers whether it be for gift wrap or tissue. The options are endless! Variety of width options available in a vast array of colours and finishes ranging from double or single sided satin woven edge to velvet and cotton tapes. There are options available depending on minimums for a completely bespoke ribbon dyed to match your specific colours with options to have your logo printed with a raised print, foiled or embroidered. 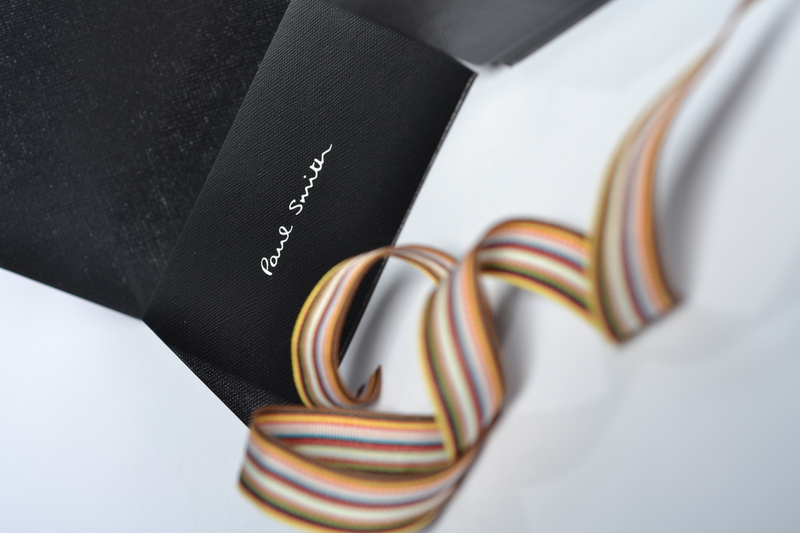 You can even design your own woven striped ribbon with combinations of colours to suit your brand. Used to compliment a full range of products, a gift tag can enhance any gifting experience and be used as an addition to a bag, box or gift wrap. They can be made bespoke to any size and be a single tag or folded book style and even die cut to a unique shape. They can be made from card to match your current range or a completely new substrate with a ribbon or cord tie to compliment the look. You can have your logo, printed, foiled, embossed and printed 1 side or both sides. 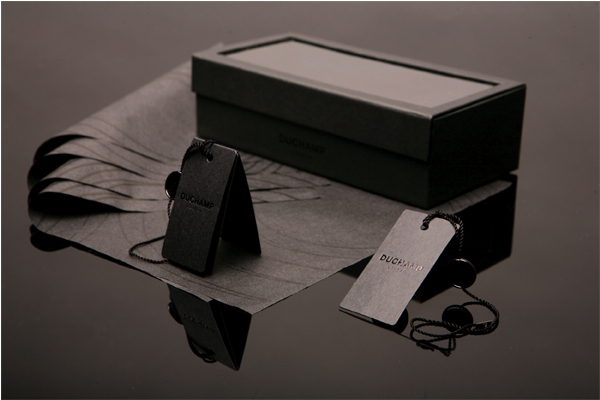 A nice finishing touch to match a range of products, a gift receipt wallet is the final part of the packaging experience that also protects the purchase your customer has made which they will keep as a reminder of where they purchased the item. 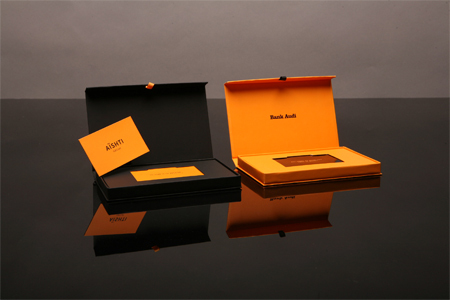 These can be an envelope style, folded card booklet or a flat packed box for extreme luxury. They can be developed in house to match your current range of products to suit your individual requirements.